Who wants to be the first to win the JASON award?? That's right, you get an award for daring to update your blog on FRIDAY THE 13TH!! In honor of Friday the 13th, we're offering an Award that can only be won TODAY, Friday the 13th! So what are you waiting for? 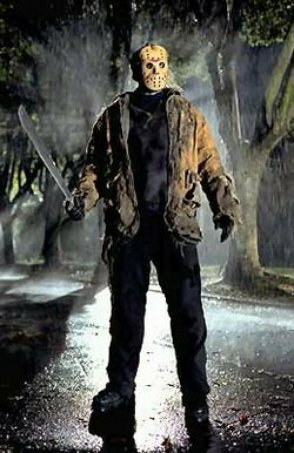 Stir up some trouble, Friday the 13th style!! !